A man sustained minor injuries after being attacked by a black bear near Red Hill in South Park. 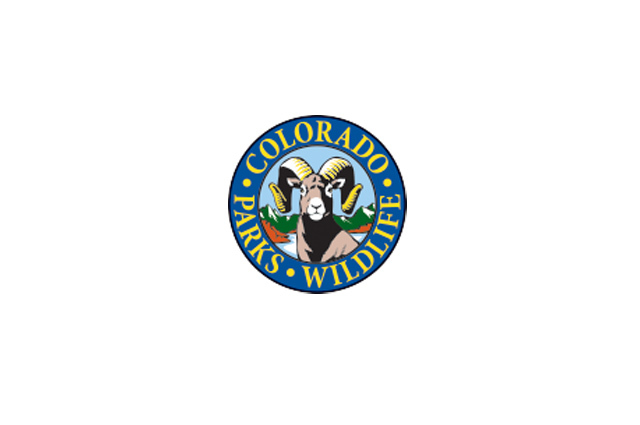 Colorado Parks and Wildlife (CPW) officials said the attack occurred at approximately 5 p.m. Friday evening. The man, who was scouting for a hunting trip, was walking near a stream when he encountered a bear. The bear attacked and knocked him to the ground. The man fought off the attack and the bear ran away. The victim sustained minor injuries to his hands, legs and abdomen. Paramedics treated the man for his injuries, but he was not hospitalized. Responding wildlife officers interviewed the man and collected samples of his clothing for DNA evidence. CPW officers have set traps and have asked for assistance from the USDA Wildlife Services to track the bear. Once captured, the bear will be euthanized and a necropsy will be performed to determine if the aggressive bear has rabies or other abnormalities. CPW warns hunters and tent campers in the area to take precautions to avoid potentially dangerous encounters. Food should be stored in bear-proof containers and away from tents and campsites.